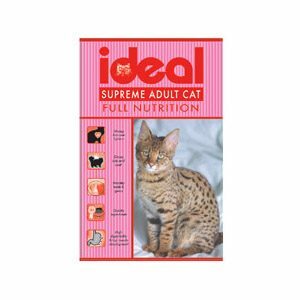 Your cat will be classed as an older cat once he or she reaches 9 or 10 years of age. 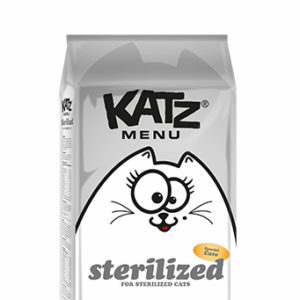 Katz Menu Oldies has considered the changed nutritional needs for a cat this age and has been developed especially for older cats. 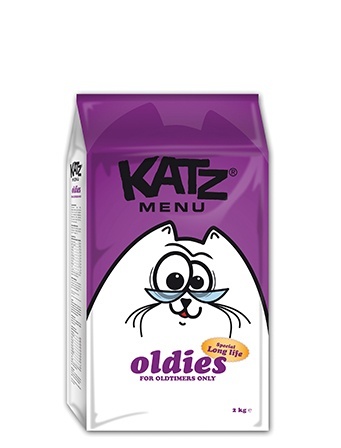 Katz Menu Oldies is a well balanced food which will keep your cat in excellent condition. 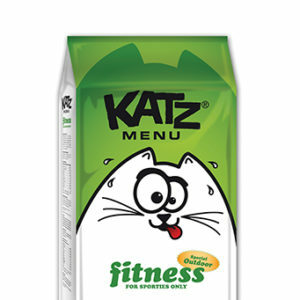 It is a light digestible food which is enriched with, amongst other things, L-carnitine, which supports the metabolism and shark cartilage, which is used to keep the joints supple. For feeding allowances and nutritional information, click on ‘Description’ below. Earn up to 485 Paw Points. Composition: Poultry meat meal (min. 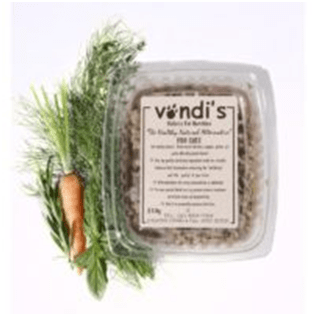 20%), wheat flour, rice, dehydrated meat proteins, animal fat, dehydrated fish, hydrolyzed poultry meat, beet pulp, dried whole eggs, yeast, lecithin, refined fish oil, salt, fructo-oligosaccharides. Analysis: Protein 28%, fat content 13%, crude fibers 3%, crude ash 7%, calcium 1,3%, phosphorus 1%, taurine 2 g, L-carnitine 50 mg.